Styled with oriel tube top . 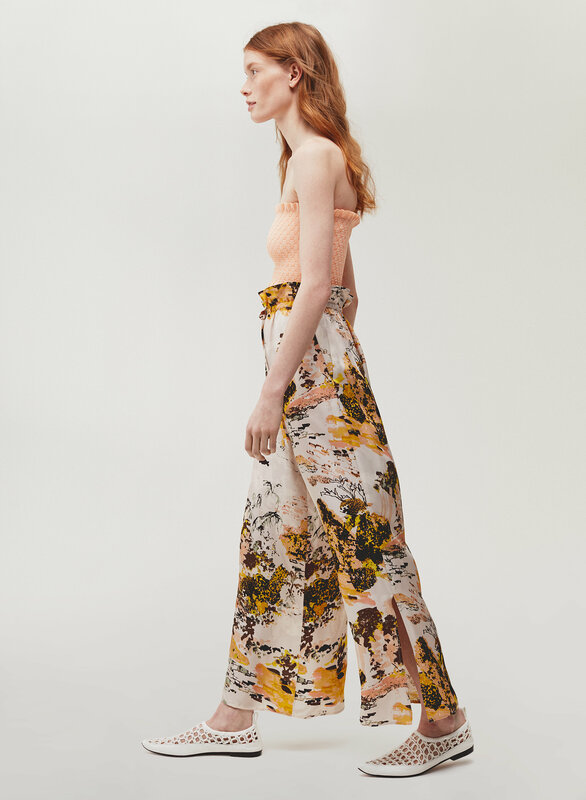 Vintage-inspired tailoring creates a new silhouette for these trousers from Le Fou's limited-edition collection. 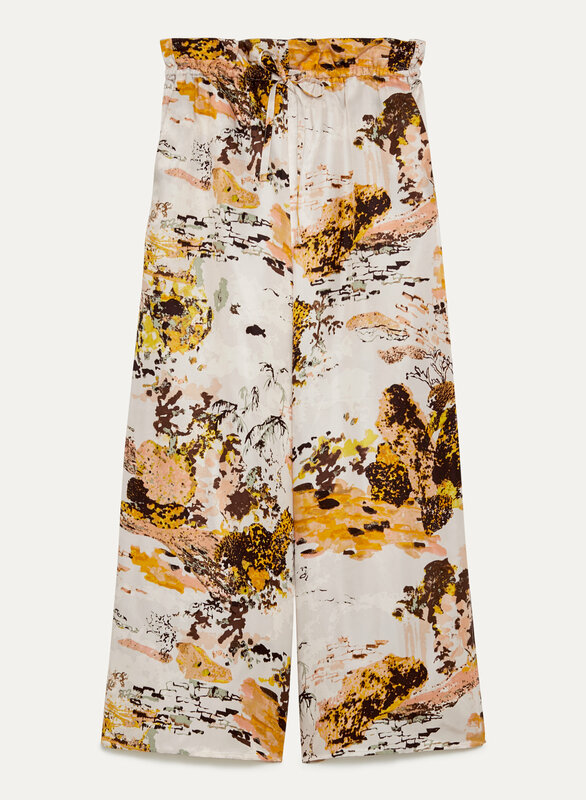 Sophisticated, lightweight twill drapes beautifully from the gathered waist. Its custom collage print was created exclusively in house.